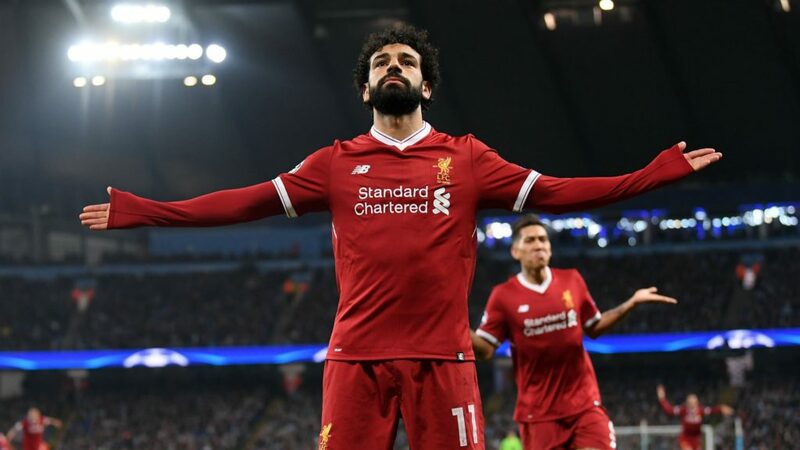 The Egyptian forward Mohamed Salah has become only the fourth fastest player to score 50 goals in the Premier League. His goals against Cardiff City keep the Reds four points ahead in first place. 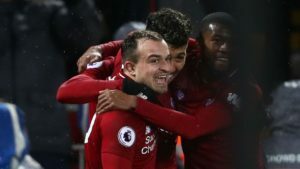 By the admission of the players and manager Jurgen Klopp, Liverpool didn’t deliver their best performance against Cardiff City. 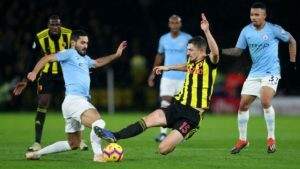 Liverpool found themselves playing ahead of title challengers Manchester City, giving them a slight advantage. However, the Reds’ defense was once again stretched, goalkeeper Alisson conceding three times. Liverpool’s strategy seems to have remained the same as in recent season, outscore your opponents! The team is lucky to enjoy one of the greatest attacking partnerships in world football. Firmino, Mane and Salah rarely disappoint. In fact, Mohamed Salah scored twice, enough to make the difference between themselves and the opposition. It’s his 50th goal in the Premier League, a remarkable feat, anyway you choose to look at it. Only Ruud van Nistelrooy, Alan Shearer and Andy Cole have reached this high mark faster. 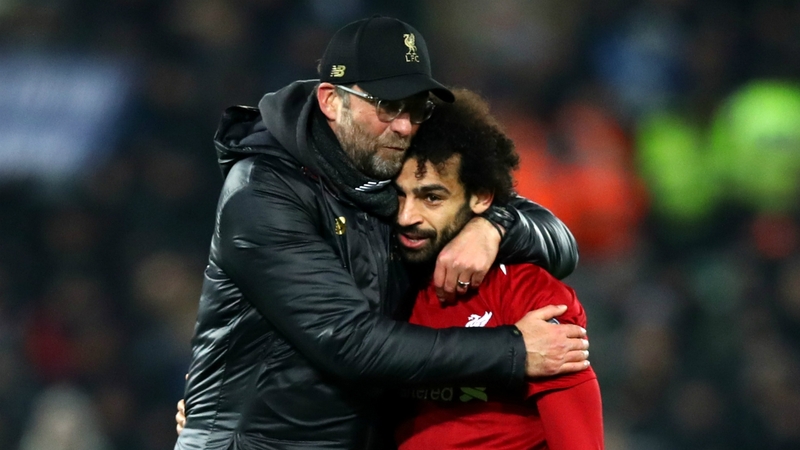 Manager Jurgen Klopp joked that it was his fault for Salah not reaching his objective sooner. “Wow, an outstanding number. I heard the names of the other players who got there a bit quicker – Alan Shearer, Ruud van Nistelrooy, Andy Cole – good strikers as well, eh. “Maybe he would have scored more and earlier if I hadn’t played him on the right wing so often. My fault! But no, not bad. Helped us a lot. It’s a typical win-win situation. He benefits from the style of play, and the boys benefit of course from his scoring desire. It’s cool. Maybe he would have scored more and earlier if I hadn’t played him on the right wing so often. My fault!” Jurgen Klopp says. Mohamed Salah was also impressive in FootballCoin contests, managing 48 points on the strength of his two goals. But the forward was outshone by one of his teammates, Andew Robertson. The young Scottsman’s excellent performances have continued against Cardiff, managing 54 points. 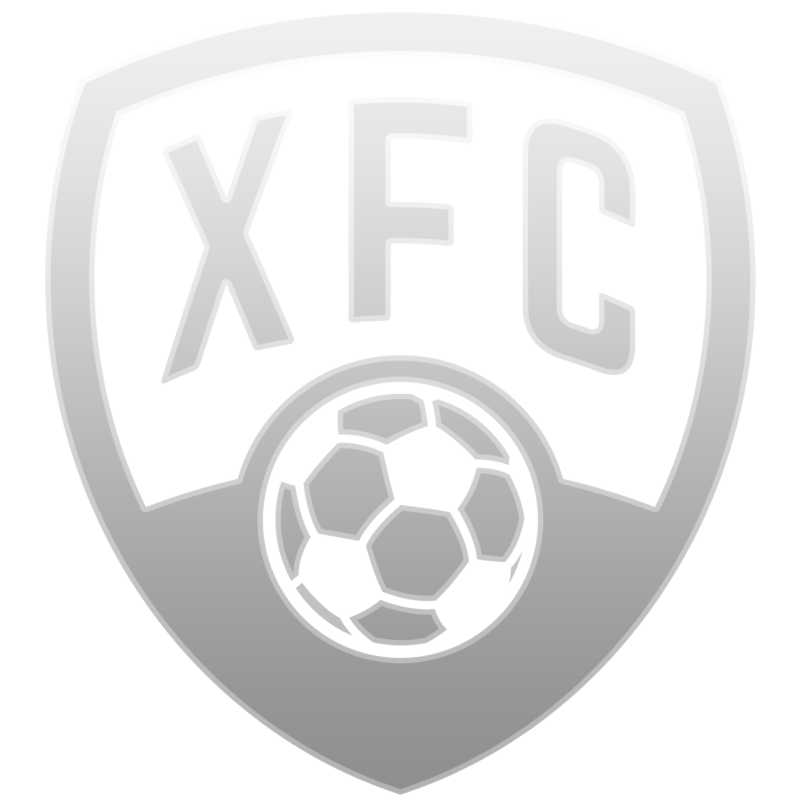 A surprise to FootballCoin fans, as well as, undoubtedly, to Chelsea’s players, Laurent Koscielny, is the player of the week. The Frenchman was vital in Arsenal’s 2-0 defeat of Top 4 rivals, Chelsea. The defender scored once, managed six interceptions and cleared the ball to safety on four occasions. He, therefore, earns an incredible 85 points. The League Cup and F.A. Cup are keeping British teams busy. The Premier League returns on January the 29th, with this being the last run of matches before the all-important transfer deadline day. How will clubs choose to improve their squads?